Most babies develop normally, but unfortunately about 2% have a significant abnormality. Screening tests can show if there is an increased chance that your baby has a problem such as spina bifida or Down’s syndrome. Women who have an increased risk (greater than 1:300) or those who have had a baby with spina bifida, Down’s syndrome, or a family history of genetic disorder, will be recommended additional tests. 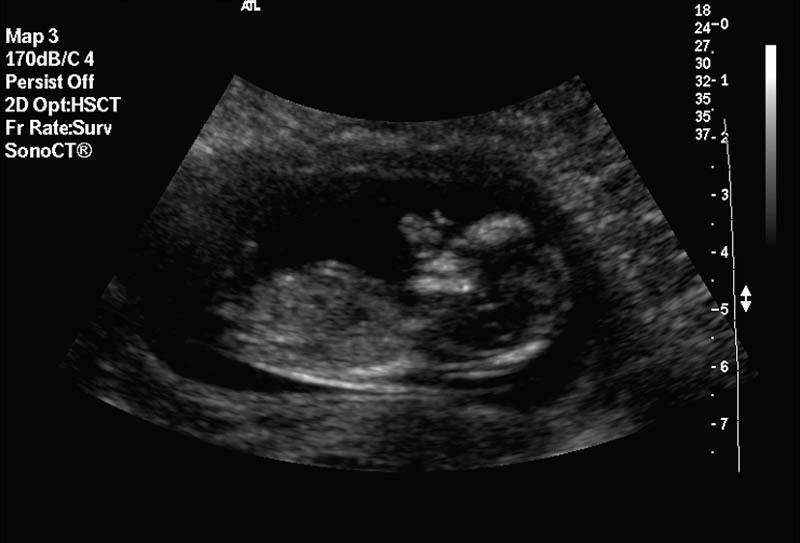 Ultrasound at 18 - 20 weeks for fetal anatomy. You will be offered two routine ultrasound scans in the first half of the pregnancy (before 20 weeks). As with blood tests, it is up to you to decide whether you want any scans to be performed in your pregnancy. The scientific evidence is that ultrasound scanning during pregnancy is safe for mother and baby. 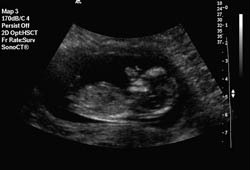 The early pregnancy scan at 12 weeks is part of the screening investigation for chromosome abnormality. Confirming pregnancy due date is undertaken at this time. 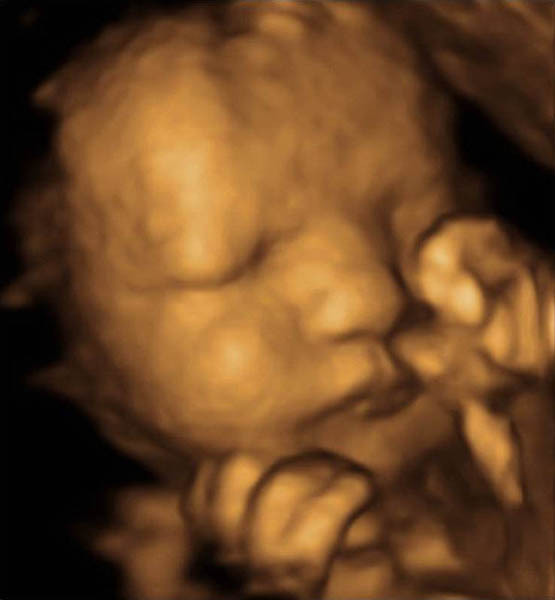 A detailed scan is undertaken at 18 to 20 weeks to check for physical abnormalities of the developing baby. Occasionally it may be necessary to scan later in the pregnancy (beyond 30 weeks) when it may be important to check the size of the baby and confirm the baby’s well being. Ultrasound scans at this time may be performed for serial growth of twins, a history of bleeding, suspected poor growth or other concerns. Amniocentesis and chorion villus sampling (CVS) are tests undertaken, with the aid of ultrasound scanning where the pregnancy is reported as high risk on screening, a woman with a family history of inherited problems, or as a result of ultrasound scan findings. With amniocentesis a small sample of the fluid from around the baby is tested in the laboratory to check the baby’s chromosomes. This test is normally performed around 16 weeks of pregnancy. In CVS a needle is used to remove a small sample of tissue from the placenta. As with amniocentesis the sample is tested in the laboratory for chromosomes. This is normally undertaken around 11 or 12 weeks of pregnancy.